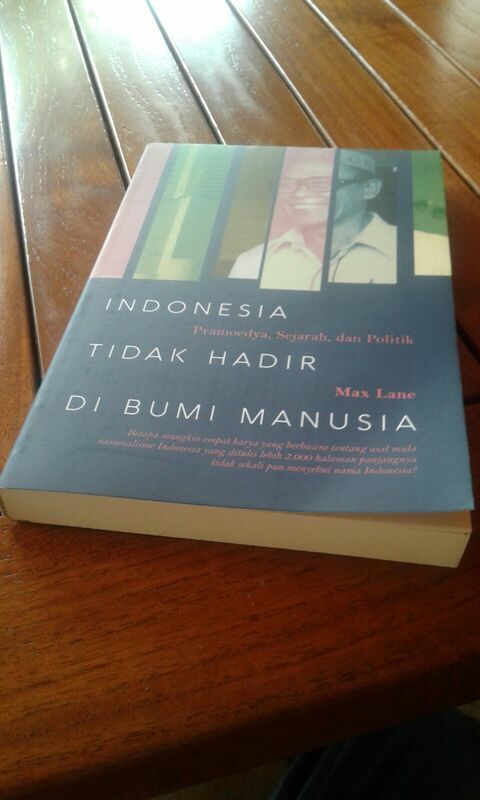 This essay summarizes some of the basic features of the “informal proletariat” in Indonesia using the definition presented in Mike Davis’s Planet of the Slums. These include features that flow from the low levels of industrialization of the national economy as well as those related to the day-to-day socioeconomic reality of this specific segment of the urban proletariat. 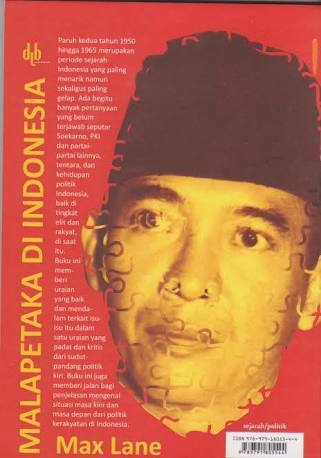 The essay goes on to show that the fact that the “informal proletariat” predominated within the proletariat as a whole facilitated forms of different political mobilization and organization than that usually associated with proletarian politics, such as trade unions, during the period of intensifying political struggle against the authoritarian Suharto government, especially in the 1990s. It also notes how the relationship between radicalizing students, convinced of the idea of “democratic revolution,” as espoused by V.I. Lenin, also facilitated these non-trade union forms of organization. It identifies the interacting relationship between the mobilization of the formal and informal sectors of the proletariat during periods of political struggle as a possible important element of addressing the question as to what extent the informal proletariat might be able to assert political agency. 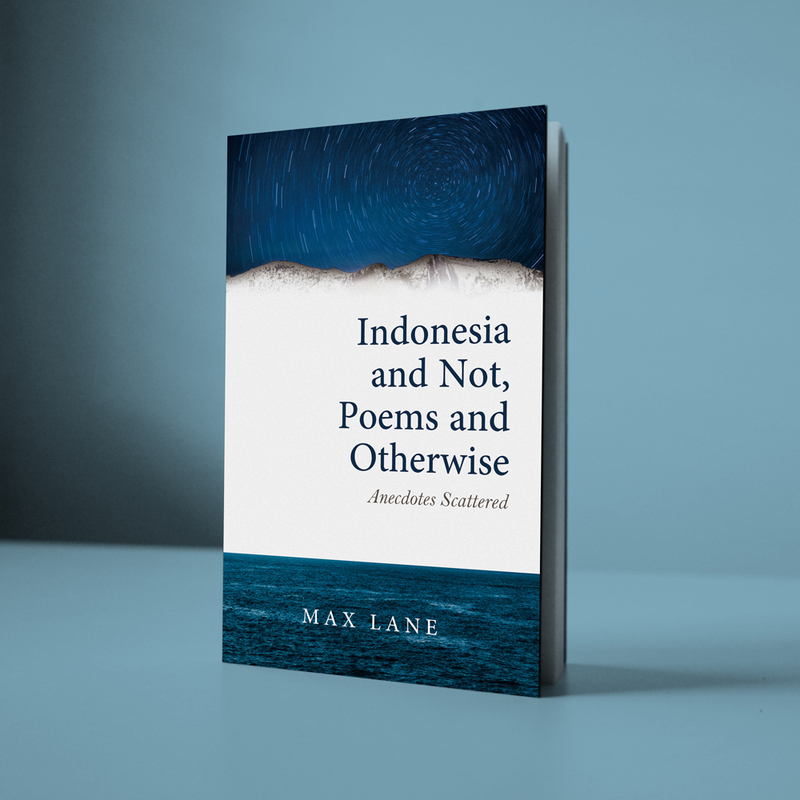 ← Kuliah Umum tentang politik Indonesia dewasa ini oleh Max Lane.